Your residential elevator, whether new or old, will need to be serviced and maintained on a regular basis. IronHawk Elevator is the preferred elevator company in the Arizona and New Mexico area to perform all your residential elevator service and maintenance needs. Our extensive knowledge of the residential elevator service and maintenance industry comes from our team of professional expert technicians, who commit to delivering a level of service you just don’t see anymore. IronHawk Elevator has built solid, meaningful relationships with manufactures and vendors for the access and storage of readily available parts for a variety of makes and models. We store thousands of parts in our 3,000 square foot warehouse. This allows our team the ability to asses and resolve most emergency repairs in a shorter time frame. Your safety and your satisfaction with our residential elevator service and maintenance is crucial to the success of IronHawk Elevator. 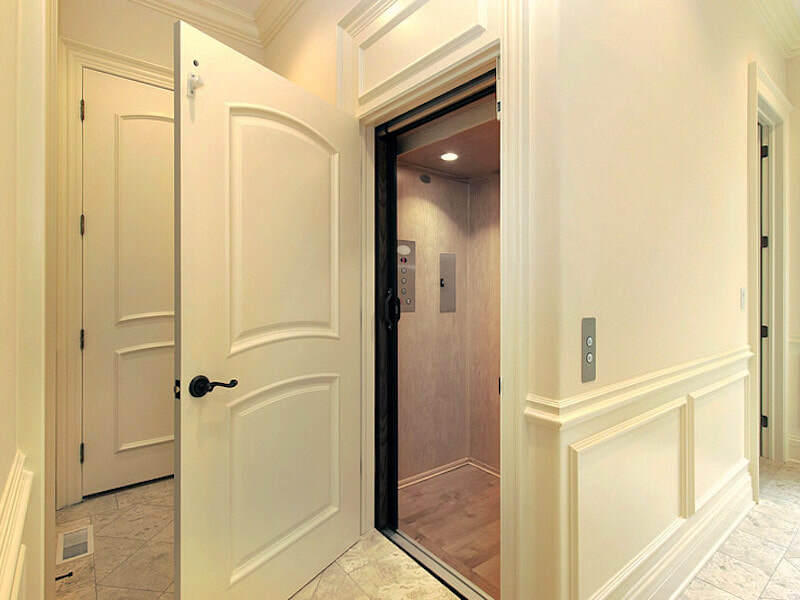 Service and maintenance of your residential elevator needs to be done by professionals to ensure that the unit continues to run safely and efficiently, long into the future. After the installation of your new residential elevator, machinery, moving parts, the electrical systems, even the fittings and fixtures begin to show the effects of regular use, wear and tear. If parts go without regular maintenance the risk of failure increases. Unfortunately, most of the time these failures will occur during use. IronHawk’s residential elevator service and maintenance includes the important systems within your elevator, including hydraulics, cables, pulleys, electrical systems, phone and alarm systems. With a monthly, quarterly, or annual residential elevator service agreement, IronHawk Elevator could find and correct a potential failure before it occurs. We know you’ll be satisfied with the quality work and unparalleled customer service provided by the IronHawk Elevator team. Having your home elevator serviced and maintained has never been so easy. We’re confident you’ll enjoy your experience with us, and you’ll know you made the right choice trusting your residential elevator service and maintenance to IronHawk Elevator. Keeping to a regular service and maintenance routine protects both your safety and the longevity of your residential elevator, and will ultimately save you money. When one part fails it can result in damage to other components. When break-downs occur due to neglect, the cost of repairs can exceed the cost of what would have been regularly scheduled service and maintenance to your home elevator. IronHawk Elevator wants to ensure your safety, save you money and eliminate the headaches associated to the stress of a broken-down elevator. IronHawk Elevator has a substantial collection of residential elevator parts in our Tucson, Arizona warehouse, allowing us to better serve you. We stock parts for elevators new and old, so your existing home elevator can be properly serviced and maintained. Having the access to thousands of parts for nearly all make and models allows us to potentially find and repair serious problems within 24 hours. If we don’t stock a specific part, our connections with vendors and manufacturers can generally ensure we’ll have it delivered the next day. 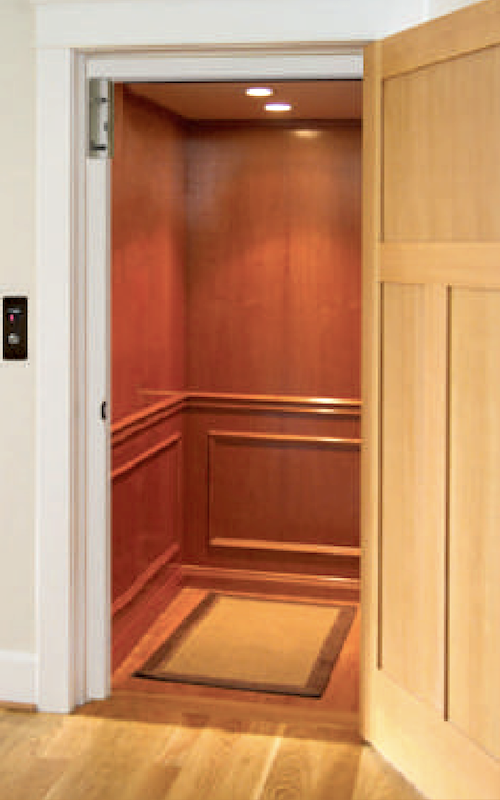 If you are considering the replacement of old and worn out interior cab controls, railings, lights or even the doors, IronHawk Elevator is your source for all your residential elevator needs. IronHawk Elevator is here to make ownership of your residential elevator a safe and long-lasting experience. Call us to learn more about our service and maintenance solutions.